We install, maintain, and provide emergency services to water facilities for some of the nation’s most respected utility companies. Our service includes turnkey construction of new systems, as well as extending or upgrading existing plants. We are dedicated to the training, safety, and commitment to excellence that comes with 45+ years of exceptional service in the water utility industry. Our experience and expertise makes Danella one of the most versatile and knowledgeable water utility. We engineer, construct, and maintain water utility infrastructure with pride and professionalism. 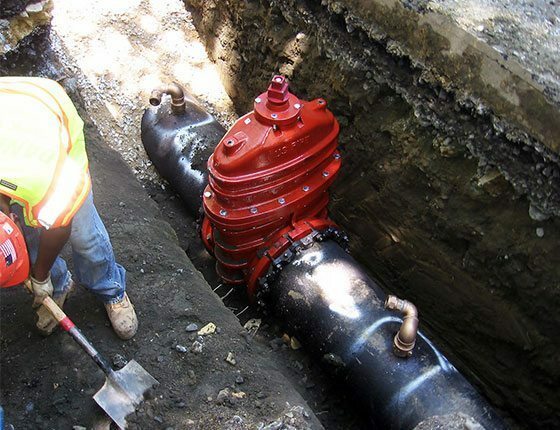 Our solutions include installing all types of piping, fire hydrants, valves, services, and metering to residential, commercial, and industrial locations. 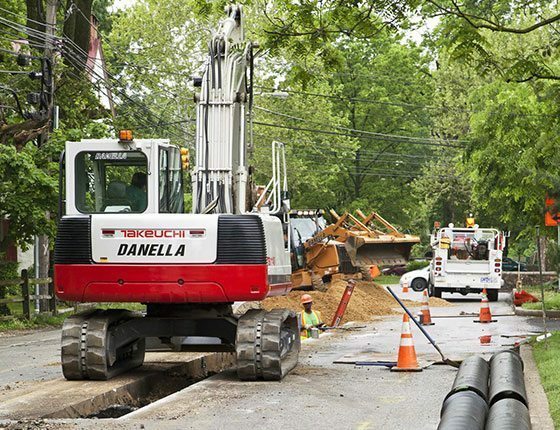 Danella owns and operates directional drilling equipment for water utility construction of any scope. 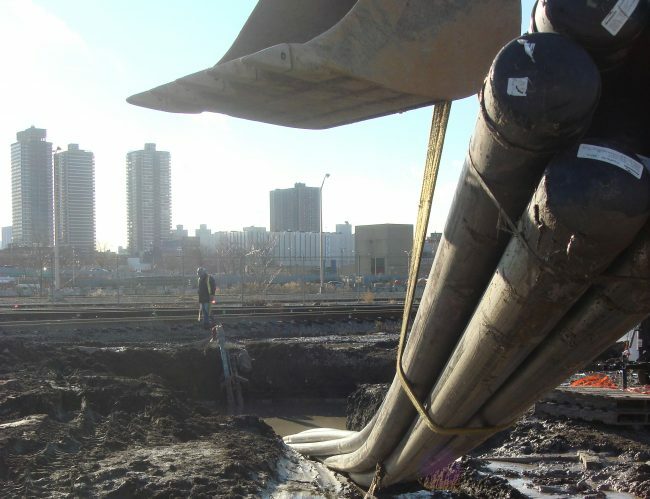 Our industry-leading equipment and highly trained teams work in tandem to ensure minimal ground disturbance as a means of reducing final restoration costs. Each drilling unit is equipped with the right cutting head for the specific condition, whether clay, sand, soft, or hard rock. Our water utility service is not only industry-leading, but world-class. Whether installing new pipe or performing maintenance on existing plant, we strive to consistently perform at the highest level for our clients and for each other.